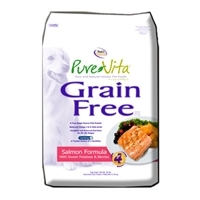 PureVita Grain Free Salmon Formula with Sweet Potatoes and Berries combines tasty Salmon with wholesome sweet potatoes and a select variety of berries, fruits and vegetables to deliver a healthy and delicious, easy to digest meal your dog will love. 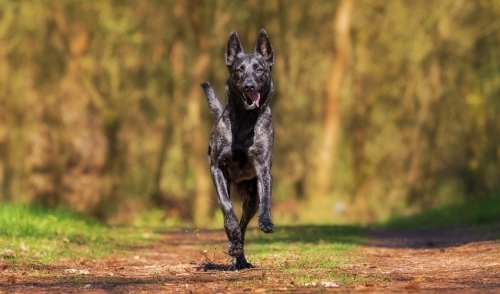 Carniking, a trusted source of L-Carnitine provides muscle and heart health for your dog. This true single source protein provides complete and balanced nutrition for all life stages of your dog. 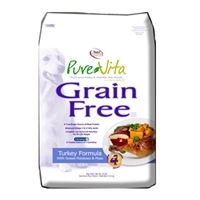 Grain Free Turkey Formula with Sweet Potatoes and Peas combines tasty Salmon with wholesome sweet potatoes and a select variety of fruits, to deliver a healthy and delicious, easy to digest meal your dog will love. Carniking, a trusted source of L-Carnitine provides muscle and heart health for your dog. This true single source protein provides complete and balanced nutrition for all life stages of your dog.